It’s always so rewarding bringing the novice ponies through the ranks but there’s no better feeling than getting back in saddle of the open ponies! 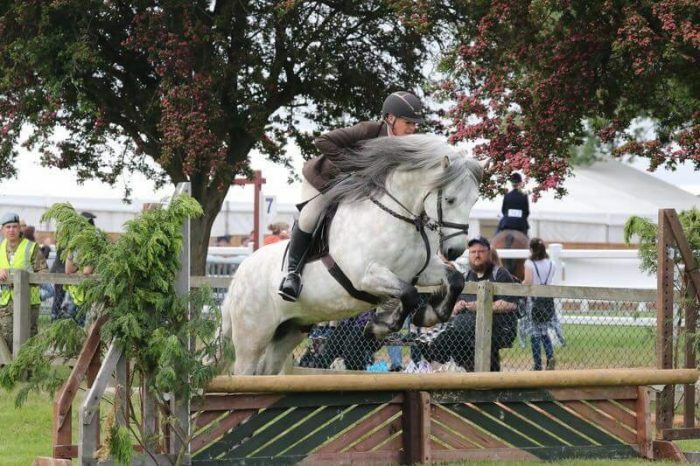 After my own 2 ponies gained their RIHS tickets earlier in the year I then concentrated on letting the novice ponies get experience which they certainly didn’t disappoint! Last week was my busiest week yet for 2018 – 6 shows in 7 days was quite exhausting but so rewarding! 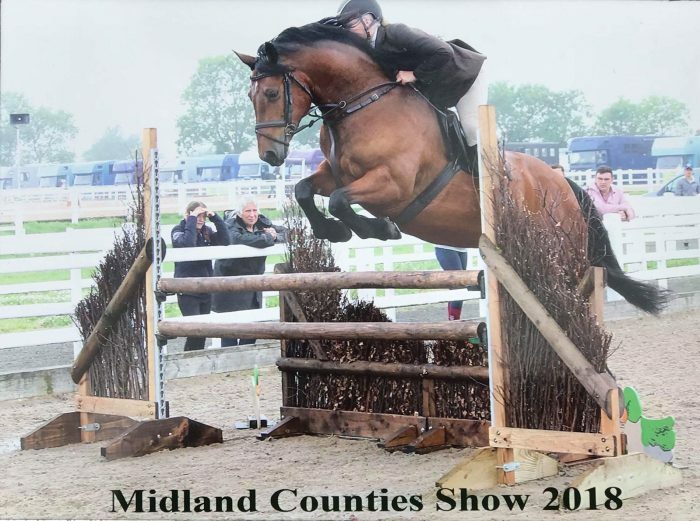 Dougal of Dykes got his Horse of the Year ticket and champion at Suffolk, Killaneen Boy got his RIHS ticket and champion at Hambleton and already qualified Laburnum Richard won another RIHS qualifier and champion and midland counties! Life is never easy! Trying to juggle being a Mum, working the young ponies, going to shows, working in the salon, as well as teaching and everything else, people always ask ‘how do you do it?’ Well I couldn’t without my parents, my sister and best friend Laura, so it’s a case of ‘teamwork makes the dream work!’.